Support for rest of the attributes is browser specific. yes, but in the same case, part of style is applied ("XAXISNAME", "YAXISNAME", "DATAVALUES"), part no ("SUBCAPTION", "DATALABELS","YAXISVALUES" ). 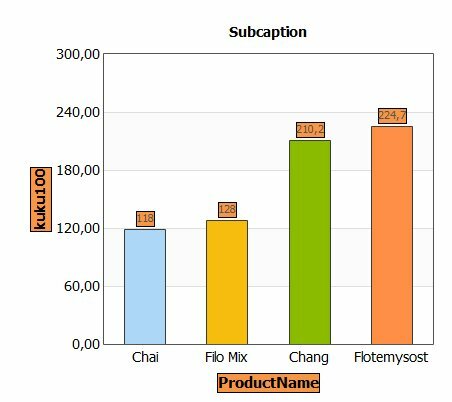 Maybe FusionCharts programmers should write all the same?